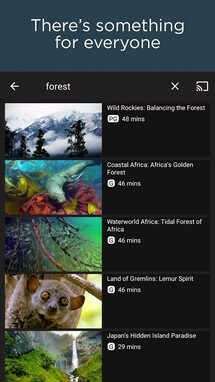 Welcome to the roundup of the best new Android TV apps and games that went live in the Play Store or were spotted by us in the last few months or so. Due to how large this list is, it has been broken up into two pages. 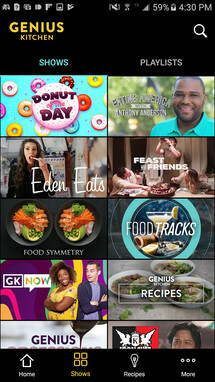 The first page lists only ATV apps, and the second page is made up entirely of ATV games. This way, no matter your interests, there is a page for you. 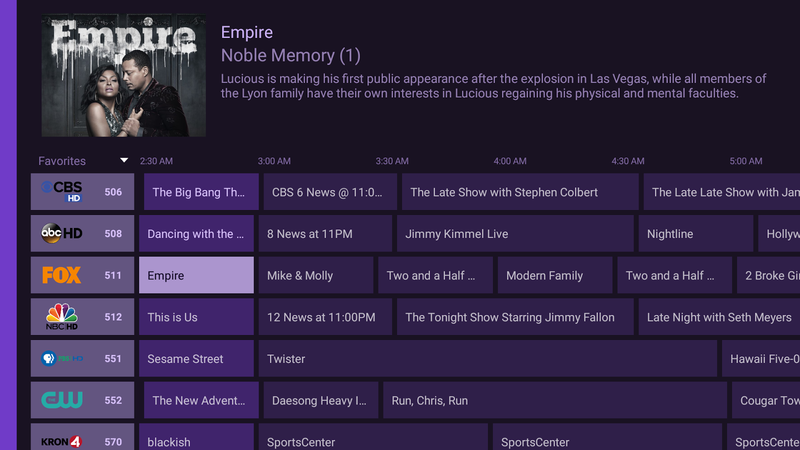 Please wait for this page to load in full in order to see the widgets, which include ratings and pricing info. Looking for the previous roundup editions? Find them here. 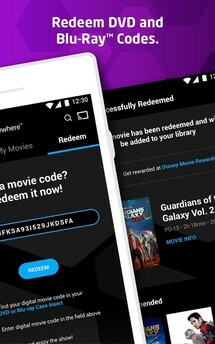 Movies Anywhere is a slick app from Disney that aims to be your central digital movie viewing and cataloging experience. You see, it supports 5 major Hollywood studios, as well as 5 digital retailers. 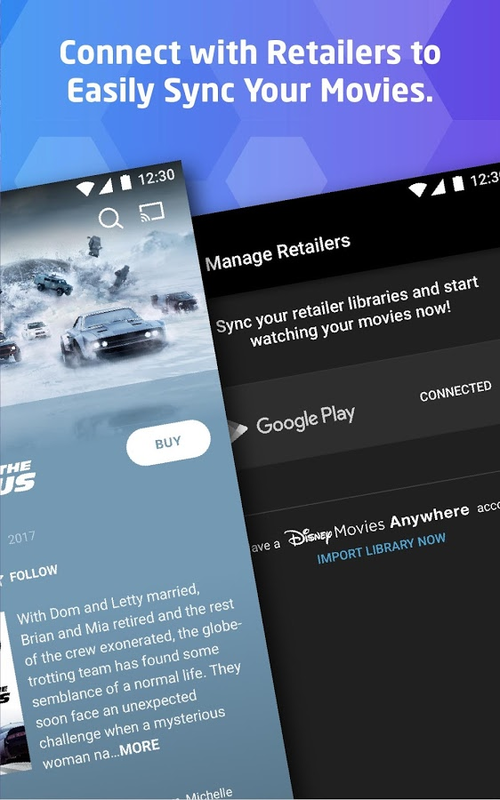 This means you can import your movie libraries from the likes of Google Play Movies, Amazon Prime Video, iTunes, VUDU, and FandangoNOW. 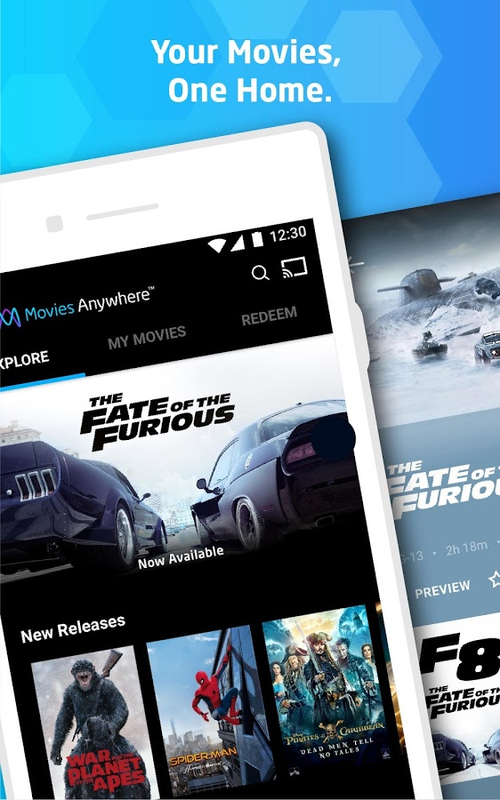 A convenient service if there ever was one, and best of all those movies will show up right on your Google Play Store account once you sync up all of your other streaming services through the Movies Anywhere app. 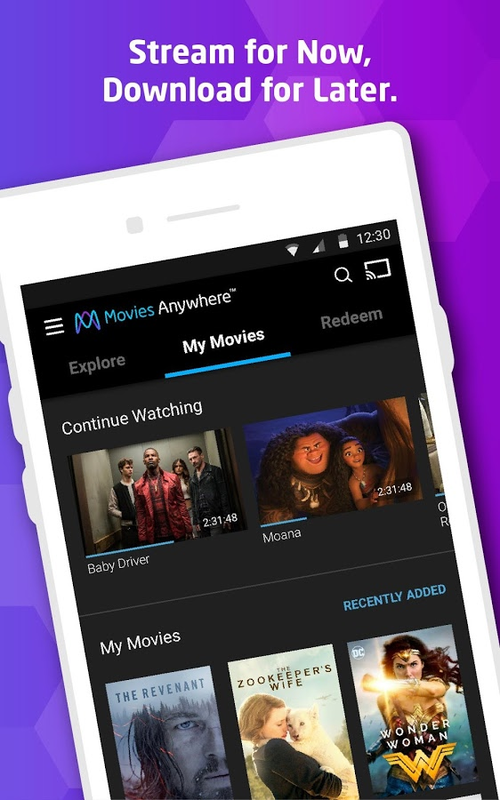 No matter where you purchase your favorite movies, Movies Anywhere lets you bring them together in one app. 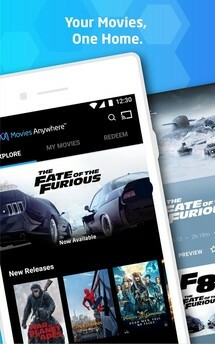 Create an account with Movies Anywhere. 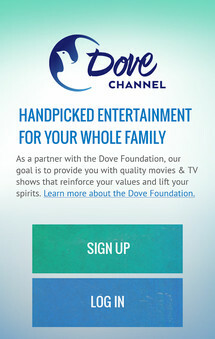 Signing up is free, and there’s no subscription fee. Only pay for the movies you want to watch. 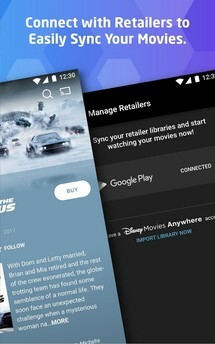 Connect your digital retailer accounts to import your movies from Google Play and other retailers. 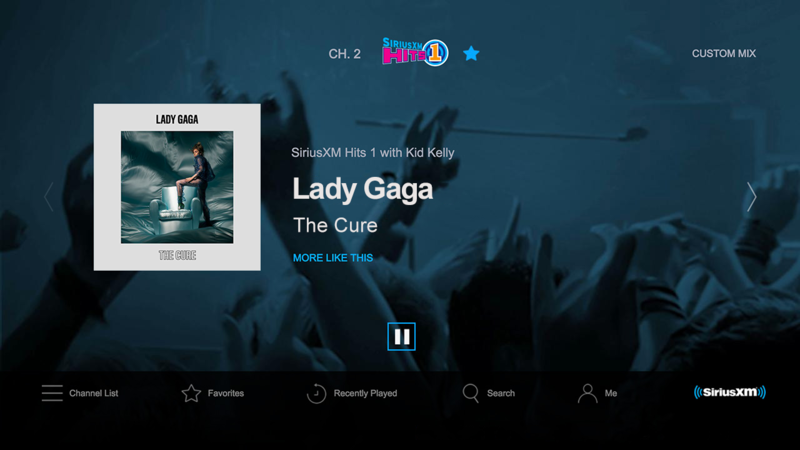 SiriusXM for Android TV offers precisely what its name implies, a SiriusXM app for Android TV. 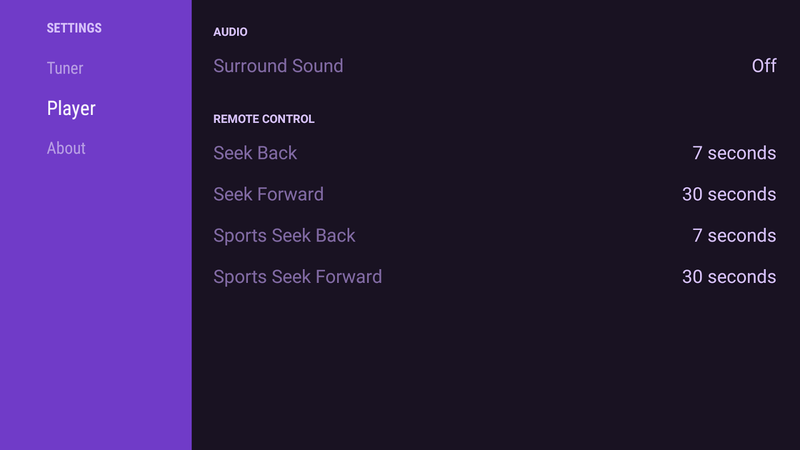 By installing this release on any ATV device, you will be able to enjoy your SiriusXM music and talk radio from the comfort of your TV. 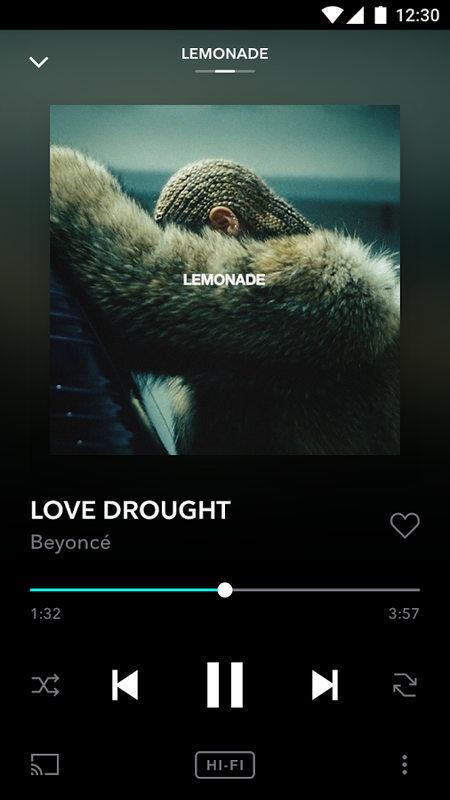 Just keep in mind that SiriusFM requires a monthly subscription for the service, though there is a free trial for those interested in checking it out before spending their hard earned cash. 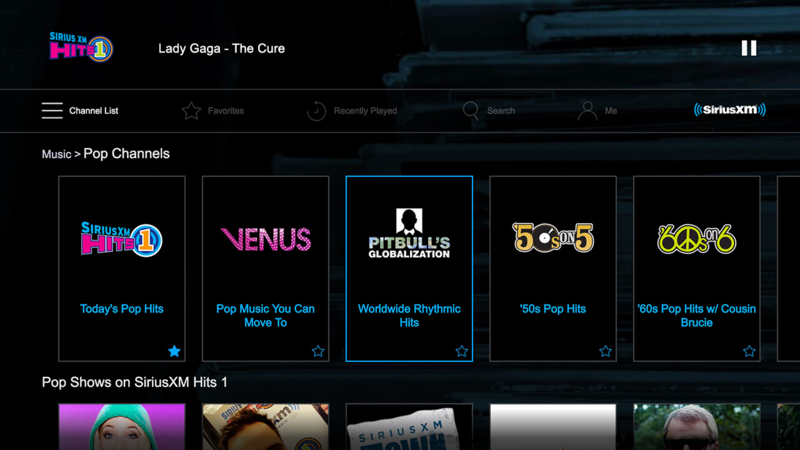 With SiriusXM, you can stream commercial-free music of virtually every genre and beat, handpicked by the best music experts around. 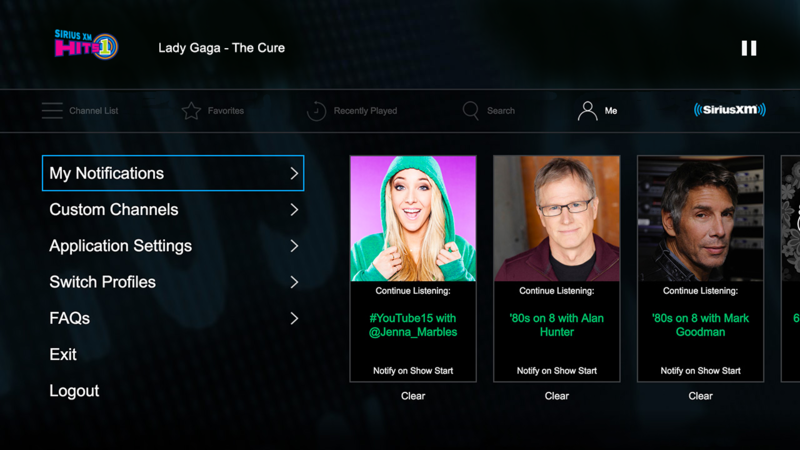 Not to mention exclusive live performances and artist-dedicated channels you can listen to only here, including our newest, The Beatles Channel, plus E Street Radio, The Garth Channel and more. 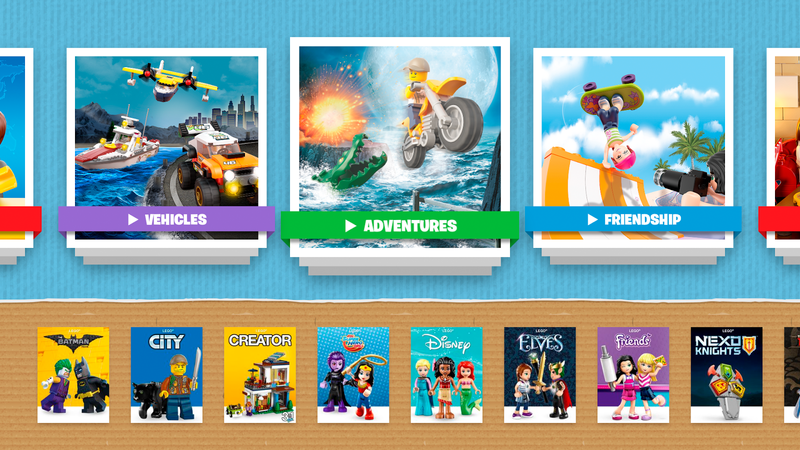 LEGO TV is an app that streams LEGO-branded video content as episodic TV instalments. There is a wide range of genres and LEGO collections to choose from, so just about anyone's particular interests should be covered. Best of all, this content is entirely free to stream, which is great to see. 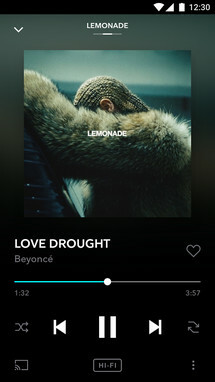 For audiophiles, Tidal is a godsend, especially since the service added support for ATV. 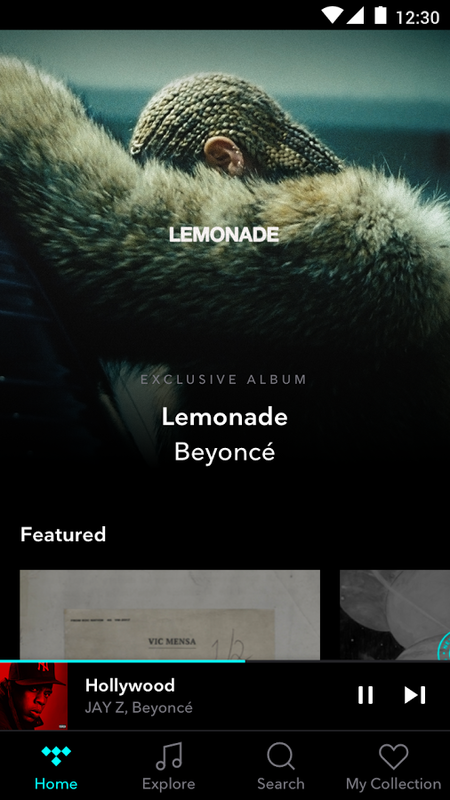 Compared to other premium music services, it's not all that innovative, but Tidal hangs its hat on offering music that's completely uncompressed. 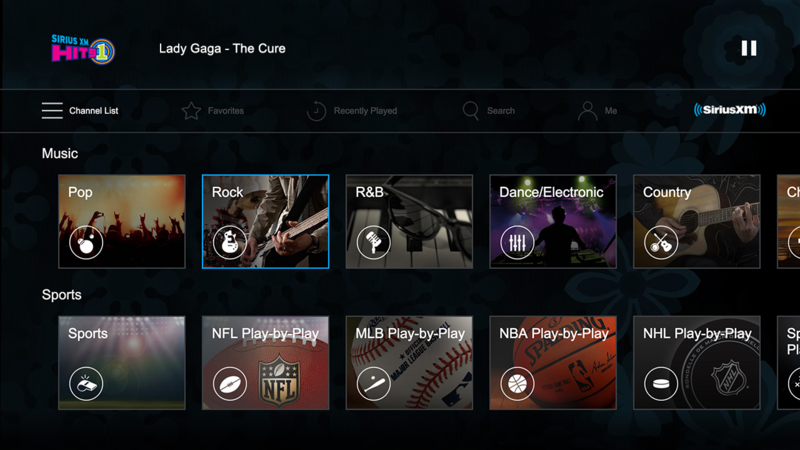 It also has a huge library with 25 million tracks, not to mention an additional 25 million videos. 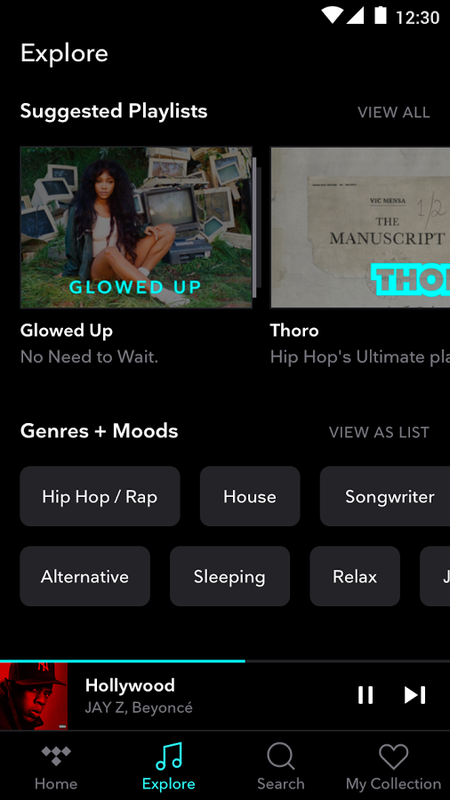 The service offers the usual curated playlists, plus a few extras like downloaded tracks. Just keep in mind that the service is quite expensive compared to competitors at $20 a month. Tidal is the world’s first music service with High Fidelity sound quality, High Definition music videos and Curated Editorial by music journalists, artists and experts, making for a simply superior experience. Try it out and see for yourself. 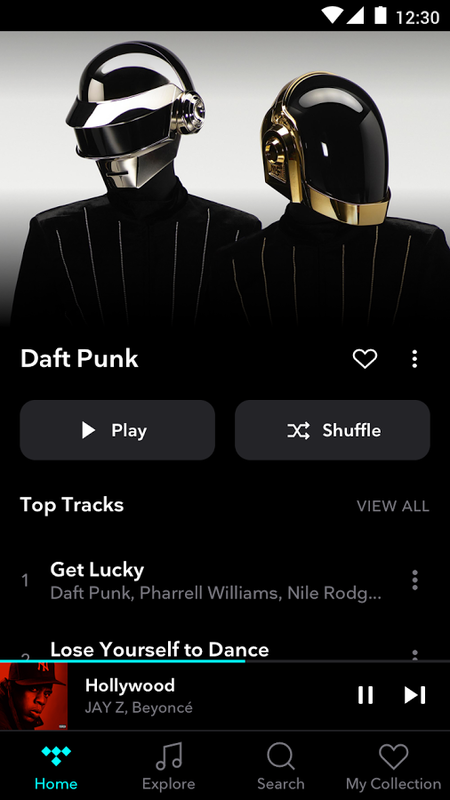 TIDAL is now available for Android TV. YouTube TV - Watch & Record Live TV is the latest YouTube TV app from Google. 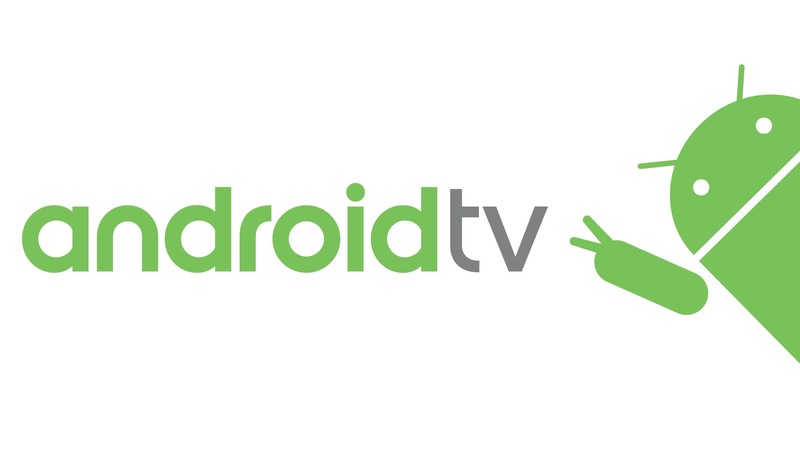 It is not to be confused with the previous YouTube TV app released on Android that confusingly happens to go by the same name, as this new version finally supports ATV devices. 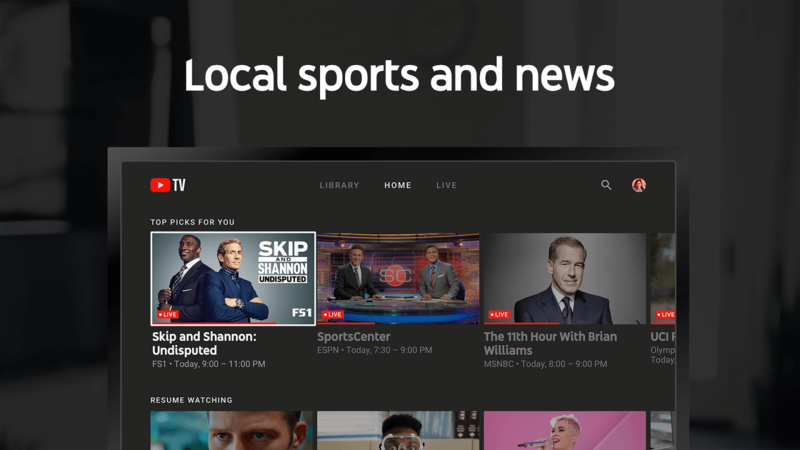 This way YouTube TV users can finally enjoy their local TV content on their ATV boxes. 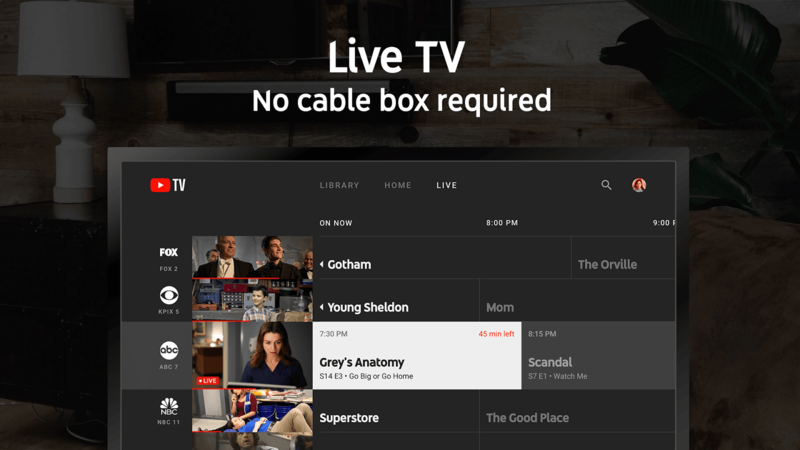 Cable-free live TV. No cable box required. Watch major broadcast and cable networks, including ABC, CBS, FOX, NBC, ESPN, AMC and more, including your local sports & news channels. Watch on your smartphone, tablet, computer, smart TV, or game console, and on your big screen via Google Chromecast, Roku player & TV, and Apple TV. 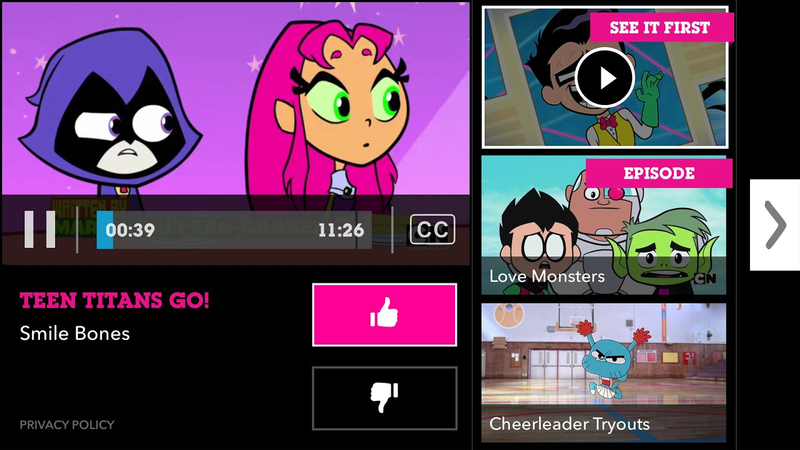 The Cartoon Network App added support for Android TV back in Nov. 2017. 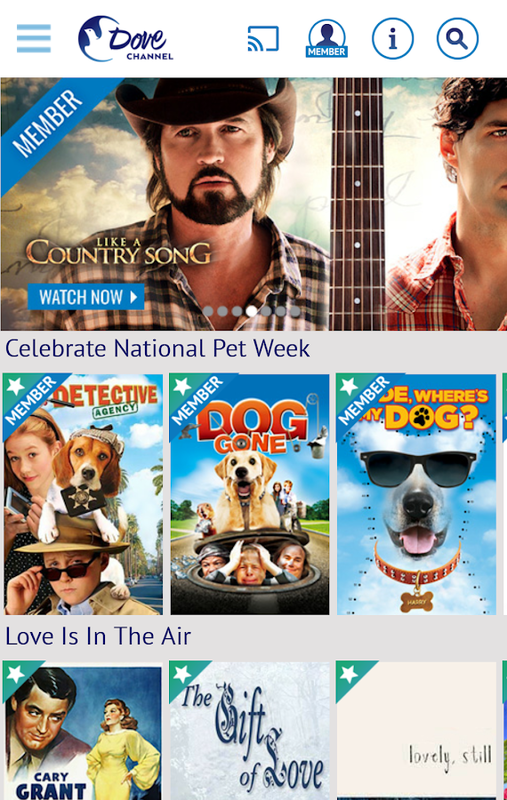 Like most applications for cable networks, the CN app allows you to watch select on-demand content from your mobile device and ATV. 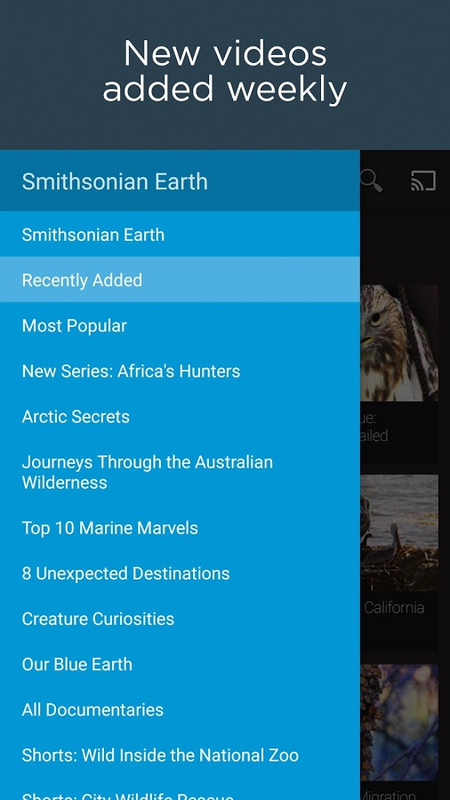 There are even some full-length episodes that don't require a cable login, but if you really want to see everything this app has to offer you'll need to input your cable info. Whether you want to catch up on the latest full episodes (available the day after they air.) 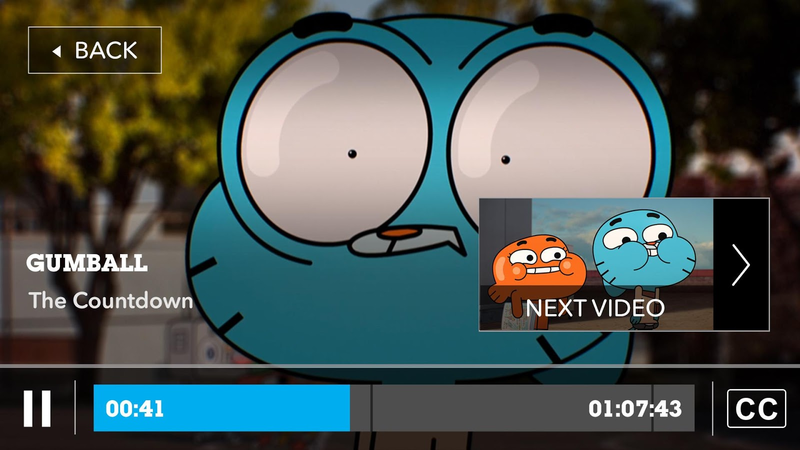 or take a quick peek at some hilarious clips, you can watch tons of awesome videos in the Emmy® award winning Cartoon Network App. 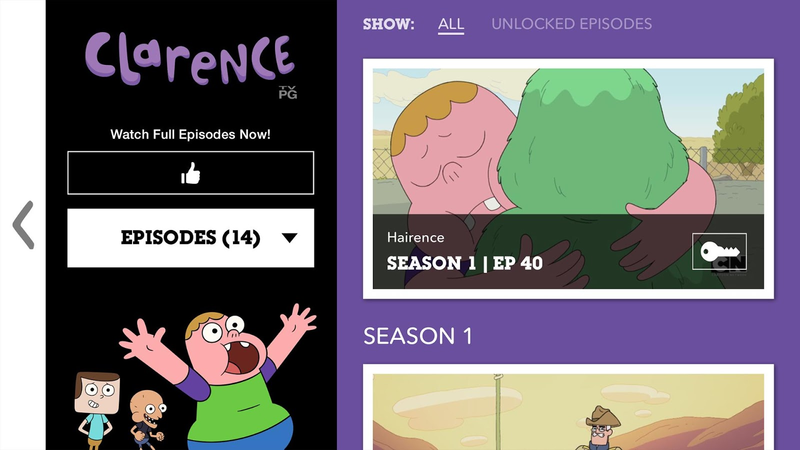 Watch videos from hit Cartoon Network shows like Teen Titans Go., The Amazing World of Gumball, Steven Universe, and many more. 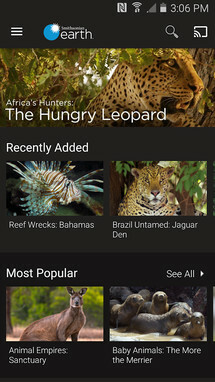 BBC America is a video streaming application for the BBC America cable channel that recently added support for Android TV. 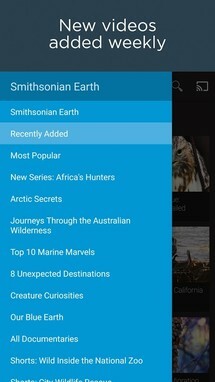 Anyone with a cable package that includes this channel can easily stream their favorite BBC America content by logging into the app. 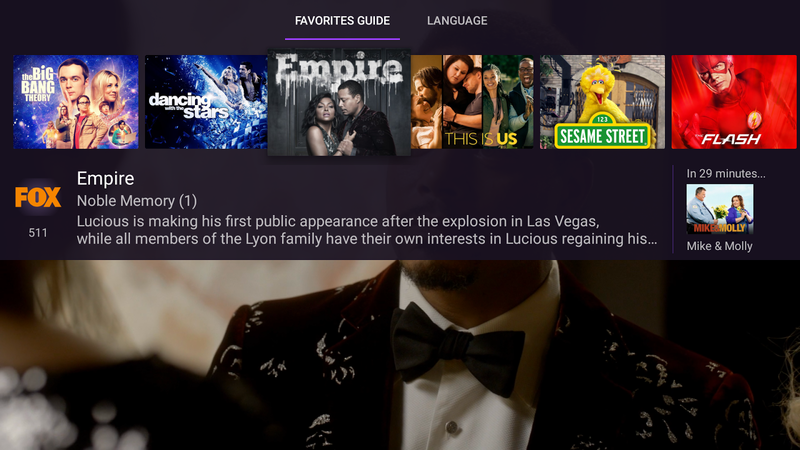 You can also find a wide range of promotional content such as trailers and behind-the-scenes clips that underscore the full TV episodes and seasons found within. 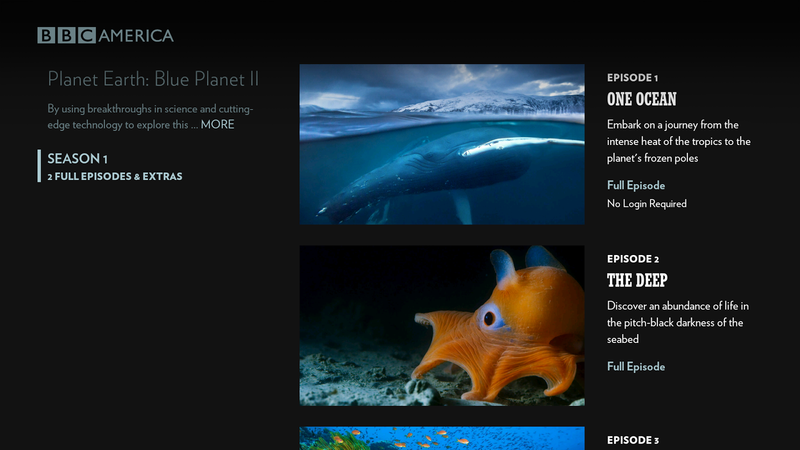 Get caught up in your favorite BBC America shows with full episodes, video extras, and sneak peeks at upcoming series. 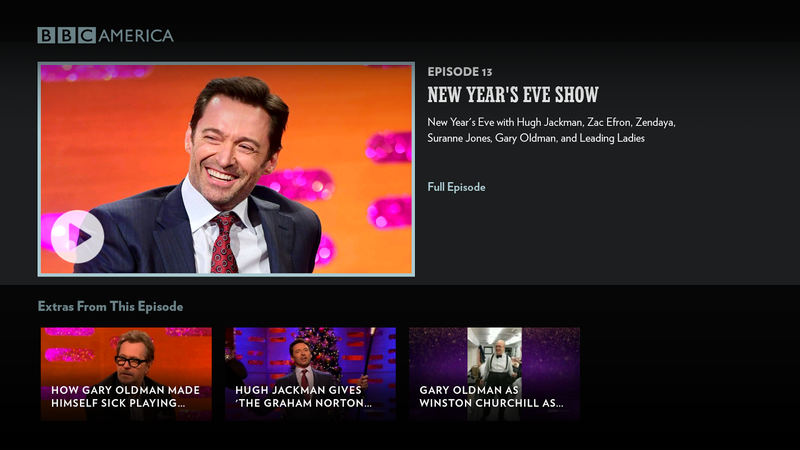 Sample trailers and behind-the-scenes clips or sign in with a login provided by your cable or satellite provider to watch full episodes of 'Orphan Black,' 'Top Gear,' 'The Graham Norton Show,' and many more of our programs. 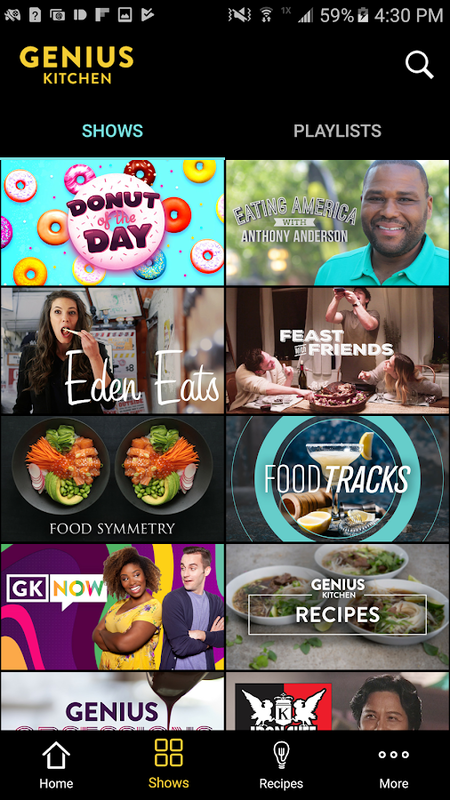 Scripps Networks' Genius Kitchen is an app that focuses on food and pulp culture. 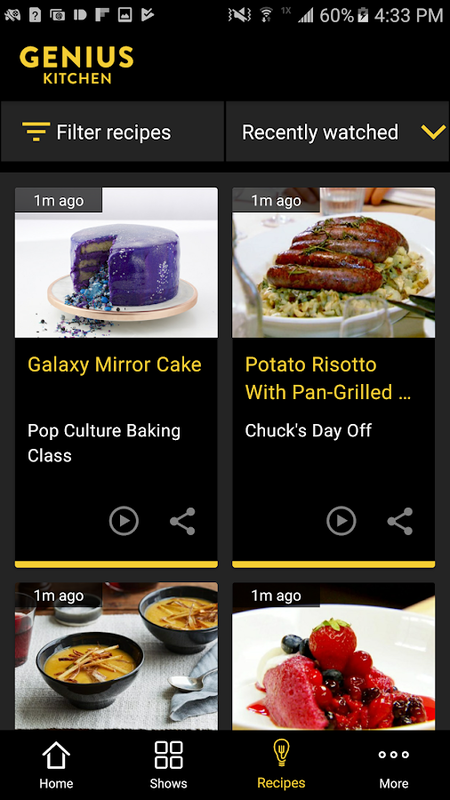 It contains a bunch of different recipes to peruse on your phone or ATV device, but it also has quite a few different cooking shows for you to watch. There is over 100 hours worth of content to work your way through, which should afford you an easy way to brush up on your cooking chops by watching a couple of their how-to videos featuring world-renowned chefs. 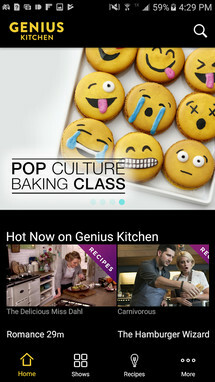 Genius Kitchen takes the worlds of food and pop culture and smashes them together to create a whole new flavor of fun, edible entertainment. If you (or someone you know) likes to eat, then this is the place for you. 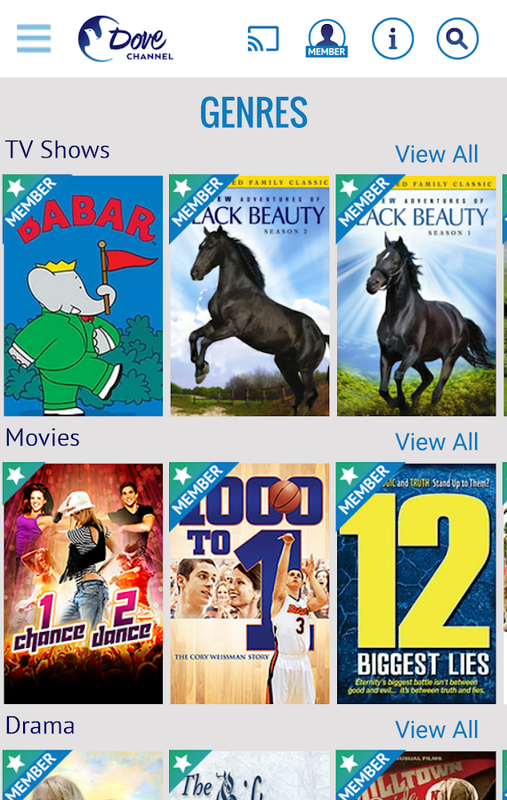 Viewster is an app that offers a free movie and TV show streaming service. 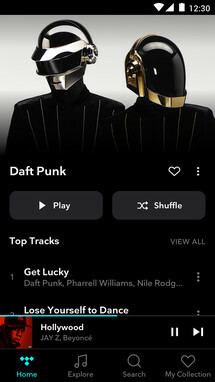 You don't even need to sign up to use it, as you are free to start streaming the second you open the app. 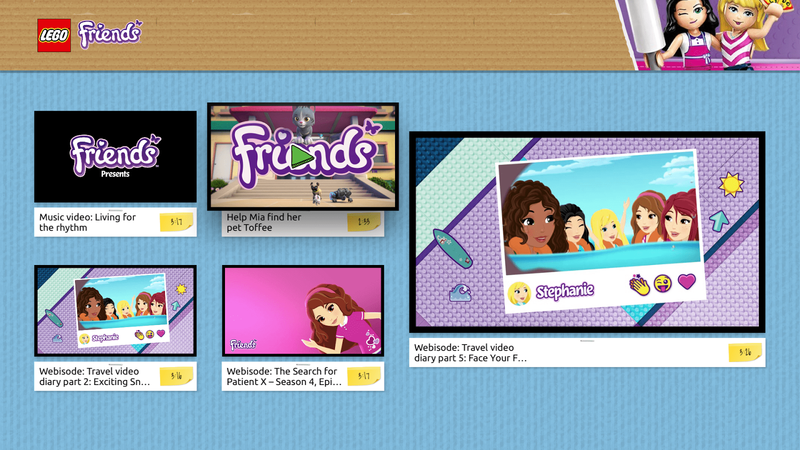 The majority of the content appears to focus on Anime, which may not be interesting for every potential user. Luckily there is other content to explore, though the quality of this material leaves a lot to be desired. 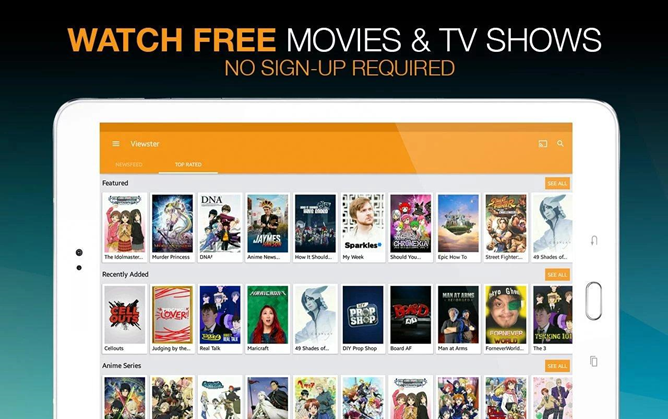 Watch awesome free Movies, TV Shows and Anime instantly. 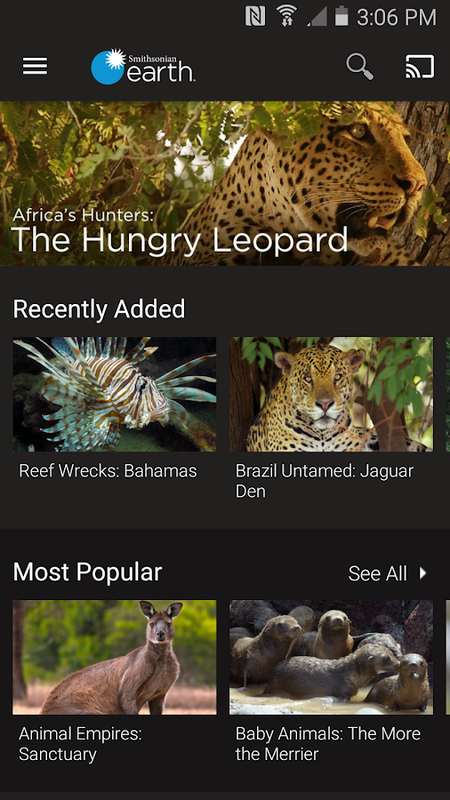 Our rapidly growing selection of Anime shows, both simulcasts and classics, make us a first-stop app for Anime lovers around the world. 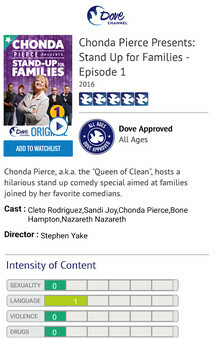 No sign-up required; start watching immediately. 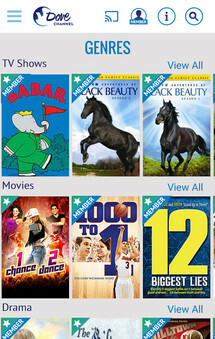 Growing selection of HD Anime. 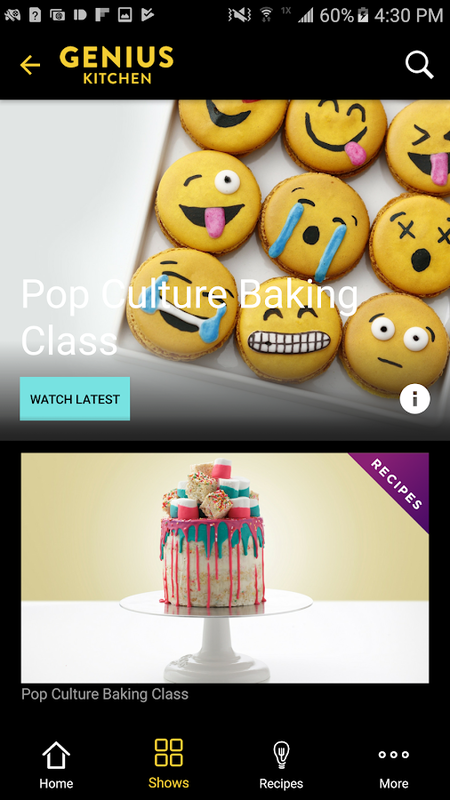 Channels section: hand-picked series and videos from around the web. 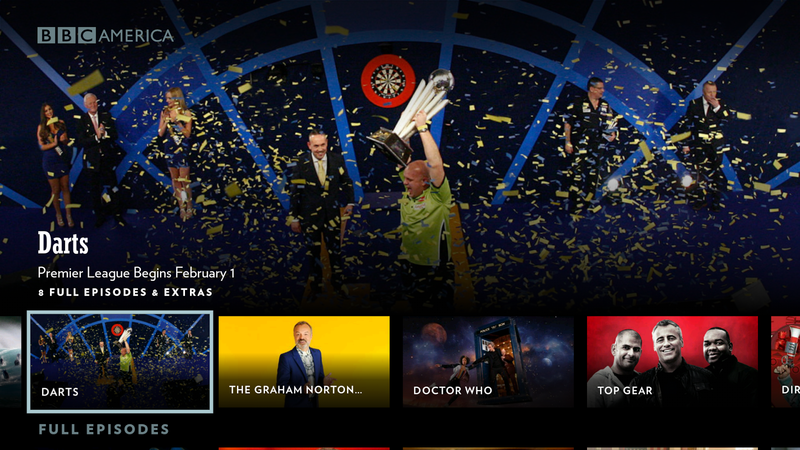 Add series and videos to Watch Later to … um … watch later. 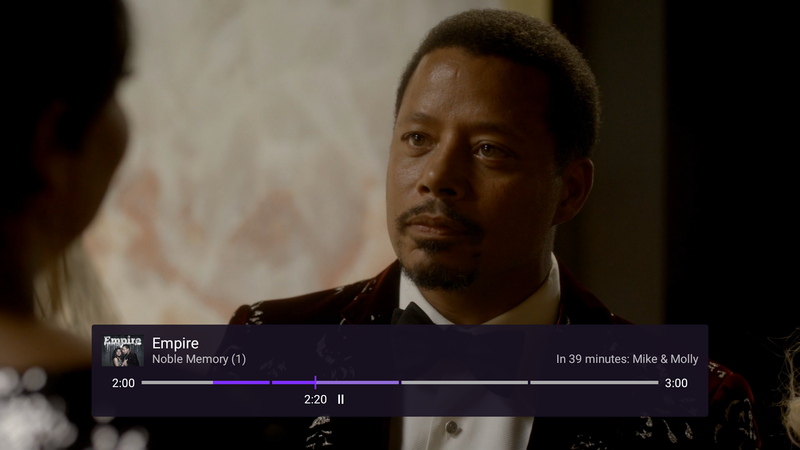 Channels — Live TV requires an HDHomeRun device and a digital TV tuner in order to be useful. If you plan on owning these devices or already do, well then, you are in for a treat. By utilizing this app and the required equipment you can not only access live TV within your Android TV UI, but also pause, rewind, and fast forward whatever live TV you are viewing. 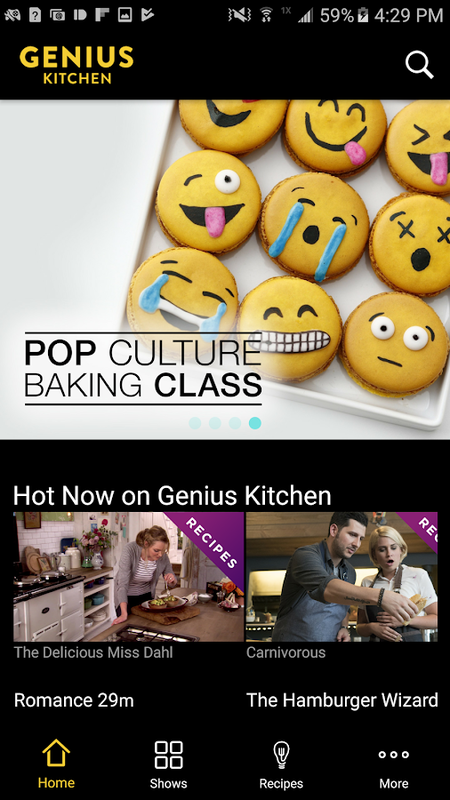 Live TV, right next to your apps. 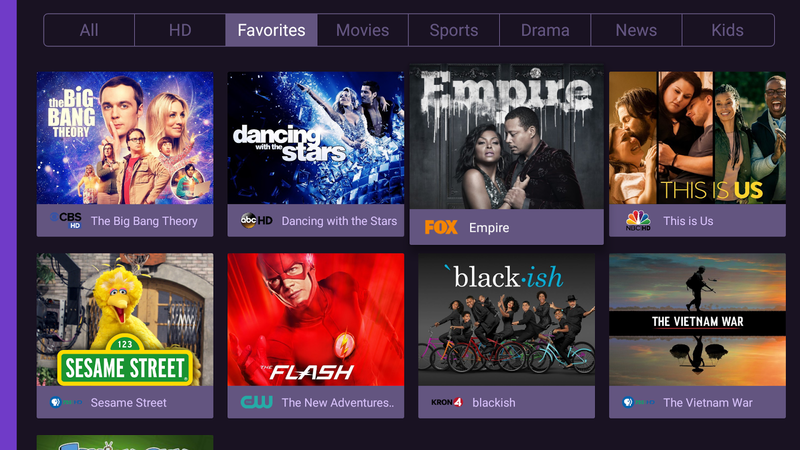 Channels lets you play, pause, and rewind local or cable TV directly on your Android TV using your HDHomeRun device. Now you really can have one device to rule them all. Learn more about Channels at http://getchannels.com. 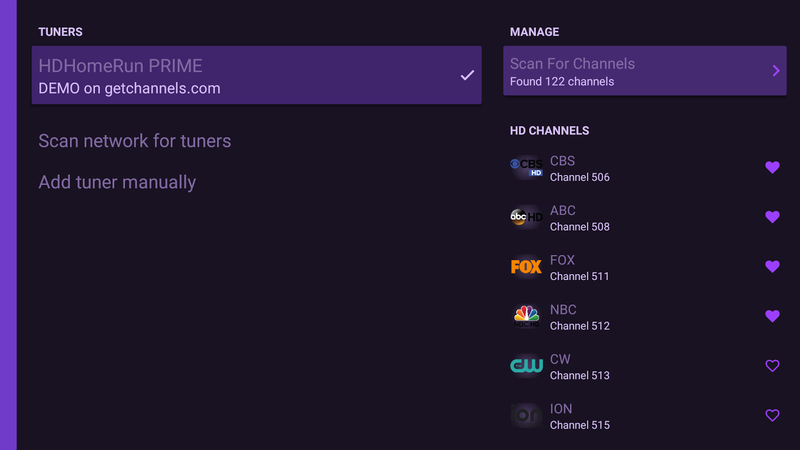 Channels requires an HDHomeRun networked TV tuner to watch live TV on your Android TV. 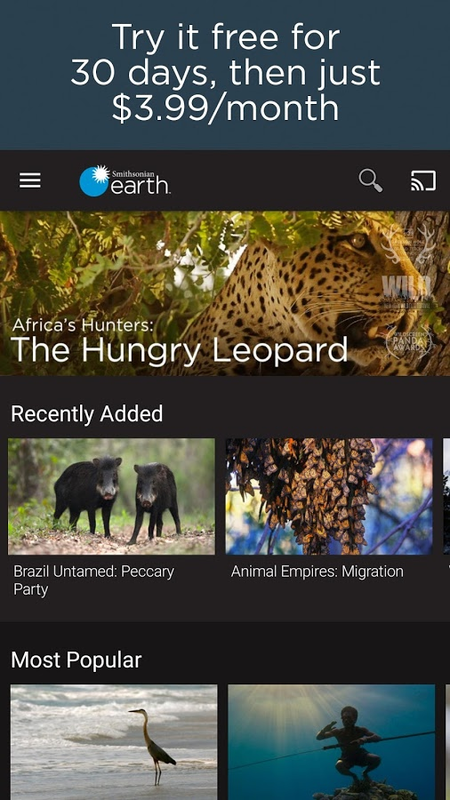 Smithsonian Earth offers commercial-free video content with its monthly $3.99 subscription service. 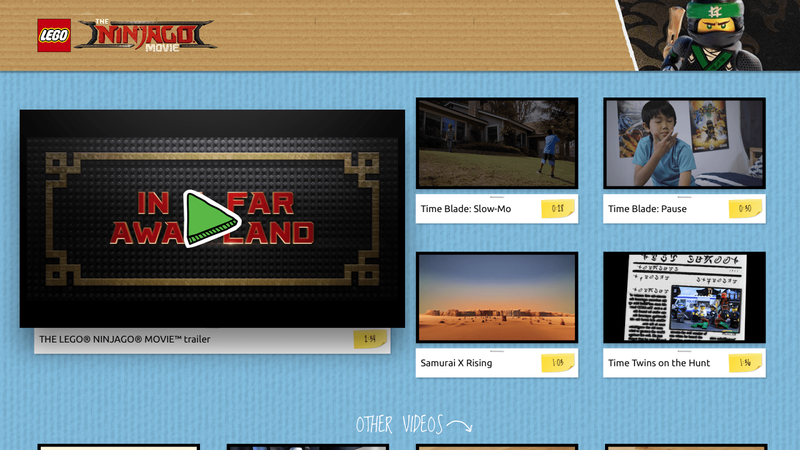 So if you don't plan on subscribing, there isn't much to see here. 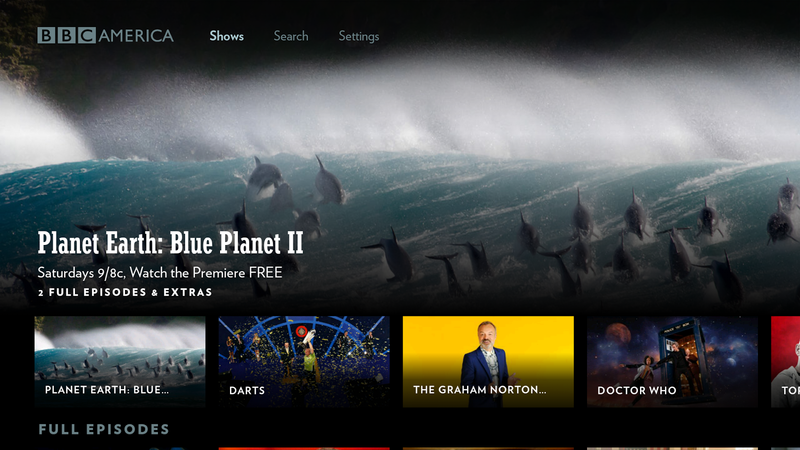 But for those that are willing to give this a shot, there is a free 30-day trial available, and you can expect plenty of new videos to watch thanks to the service refreshing its content weekly. 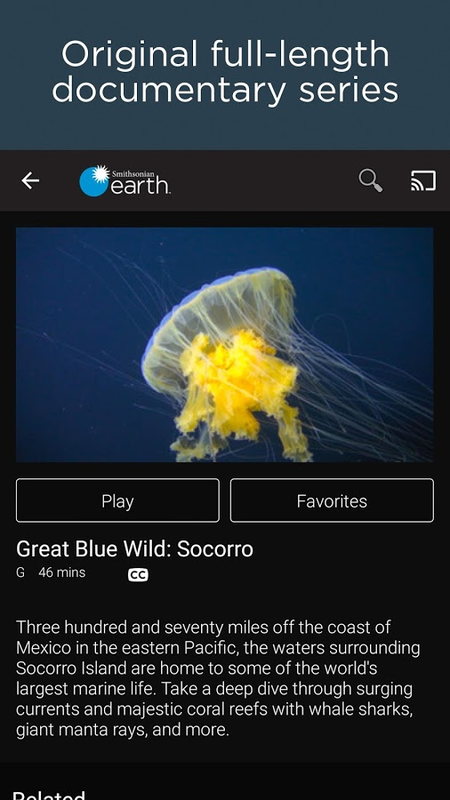 Smithsonian Earth is a commercial-free subscription streaming app that offers unlimited access to nature and wildlife documentaries and videos shot in stunning 4K UHD. 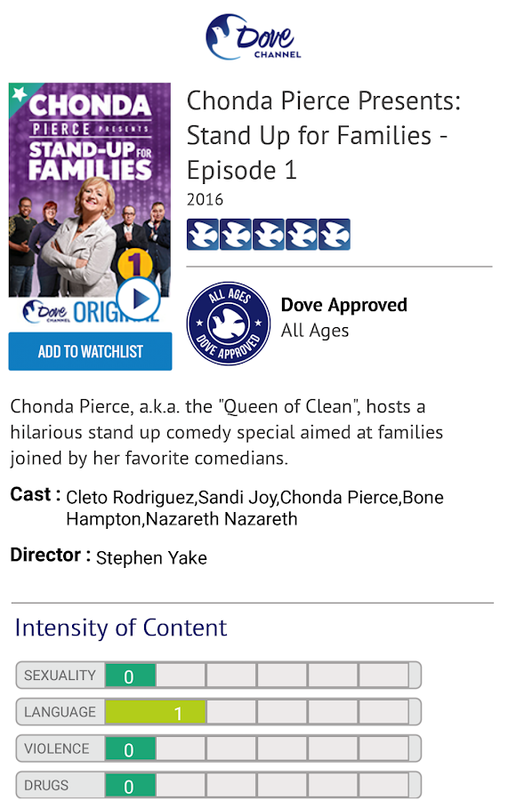 Start your 30-day free trial* now. Refreshed several times a week, you'll never run out of things to discover. The Dove Channel streaming application concentrates all of its content around wholesome family goodness. 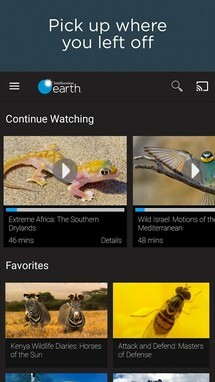 Those that choose to use the service for free have a limited selection of videos to watch, and those that actually pay the monthly $4.99 fee will be able to consume the entire catalog. 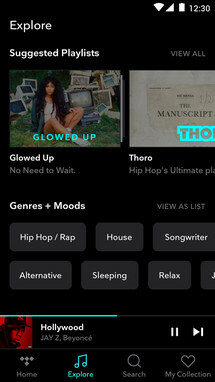 There is also a free 30-day trial for those that are interested in checking out the non-free content before jumping in. 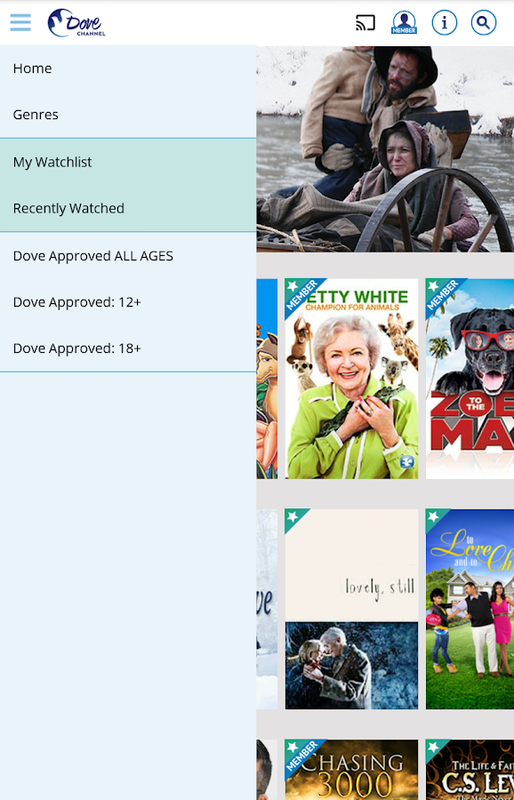 Enjoy a diverse library of wholesome and inspiring TV shows and movies that respect your family's values and lift your spirits. 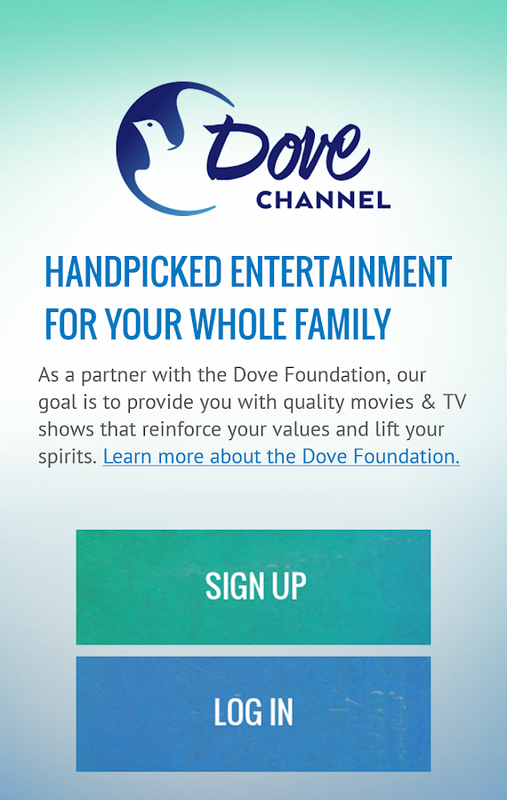 In a complicated world, the Dove Channel exists to give families like yours a safe place to enjoy wholesome entertainment that specifically meets the needs of your family's values. 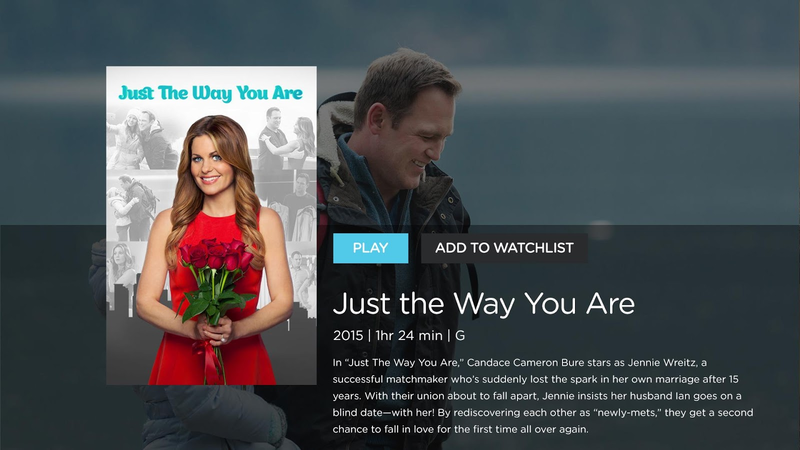 Hallmark Movies Now is squarely centered around Hallmark's run-of-the-mill feel-good movies and TV shows. 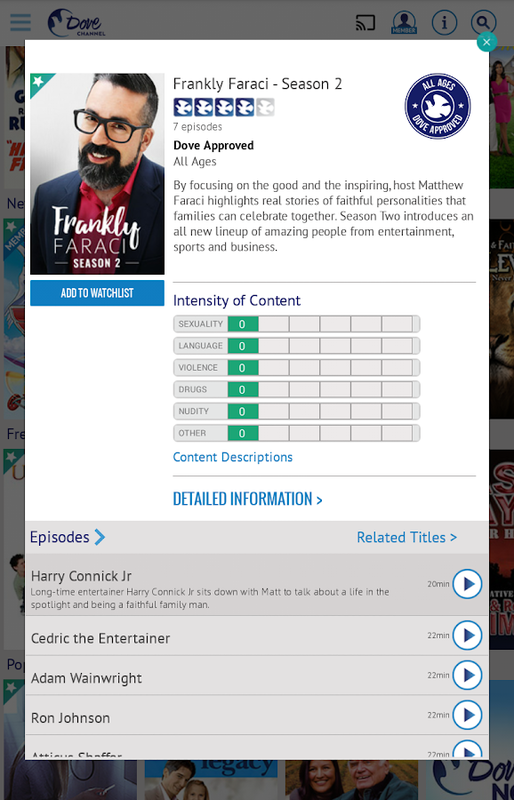 While I can't say I am the audience for such an app, I'm sure there are plenty of people out there that get down with all of the non-offensive content found within. 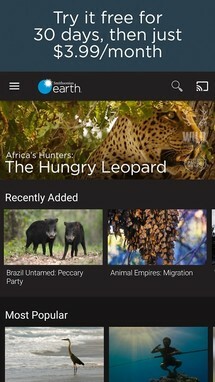 There is a 7-day free trial for those that would like to check it out, and if you do choose to subscribe the service will set you back $4.99 monthly. 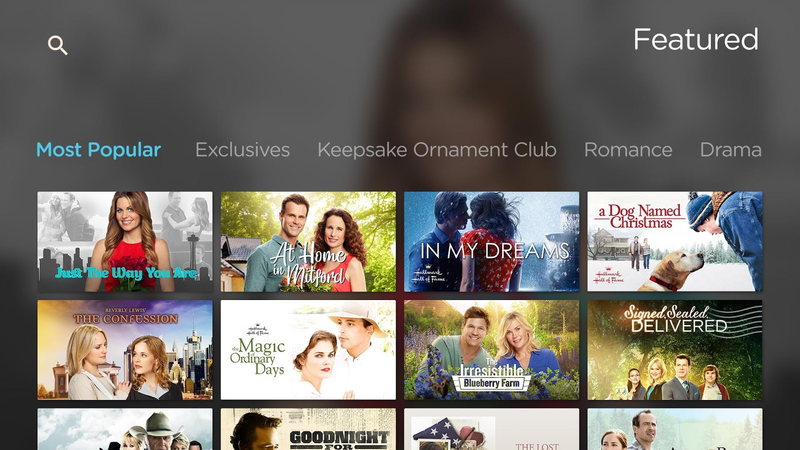 With Hallmark Movies Now, you can watch beloved Hallmark Hall of Fame movies, original movies, series and specials from Hallmark Channel and Hallmark Movies & Mysteries, and handpicked Hollywood favorites—all commercial-free for as little at $4.99/month. Start your 7-Day FREE TRIAL today & start watching instantly on your Android TV, phone, tablet or online at hmnow.com.